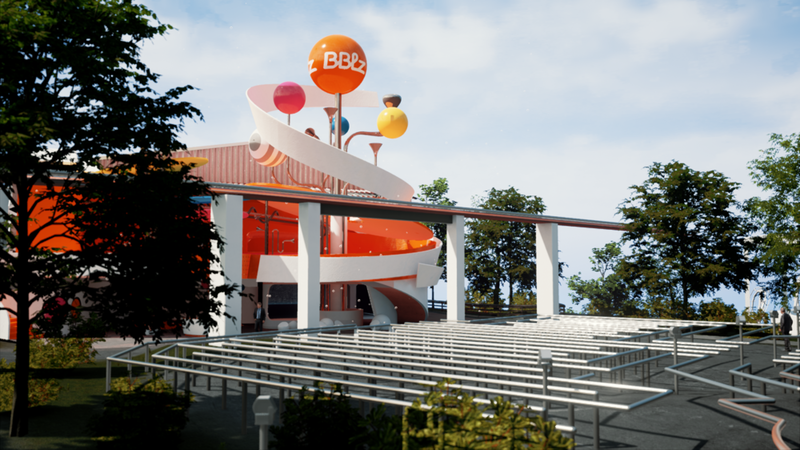 BBLZ, a new ice cream float that uses Pepsi products, was launched at Hershey Park in 2017. 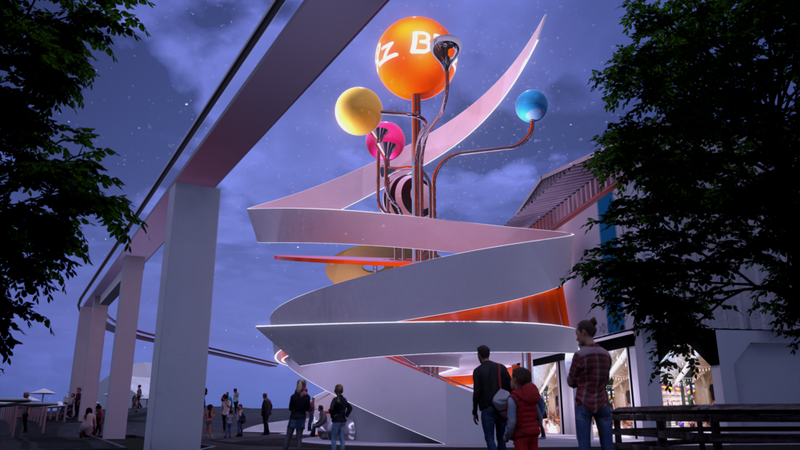 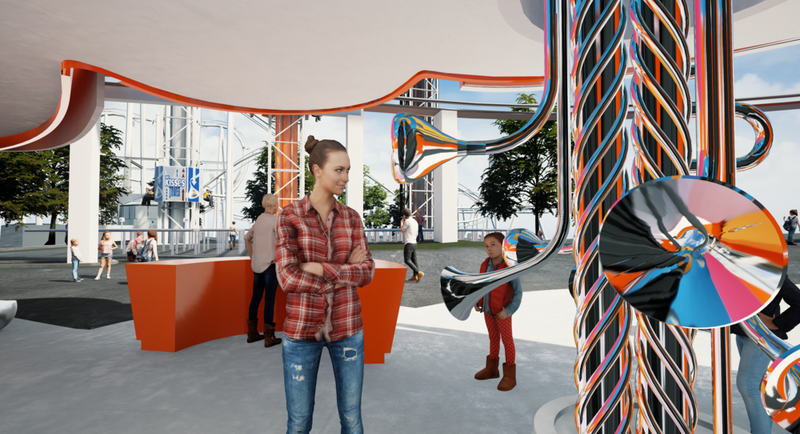 The PepsiCo Design Center wanted to visualize the structure of a new installation that prepared the beverage in the context of Hershey Park and the surrounding attractions. 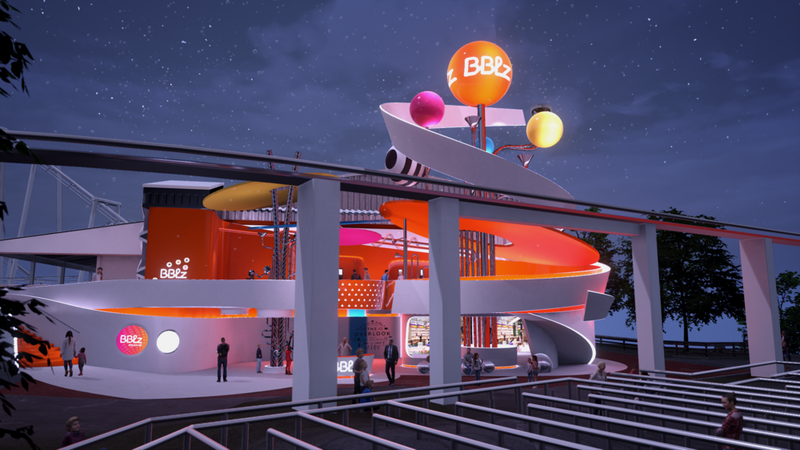 Virtual reality was an appropriate medium to design and visualize the project, as the act of approaching the structure, waiting on line, and order the drink, was processional and experiential. 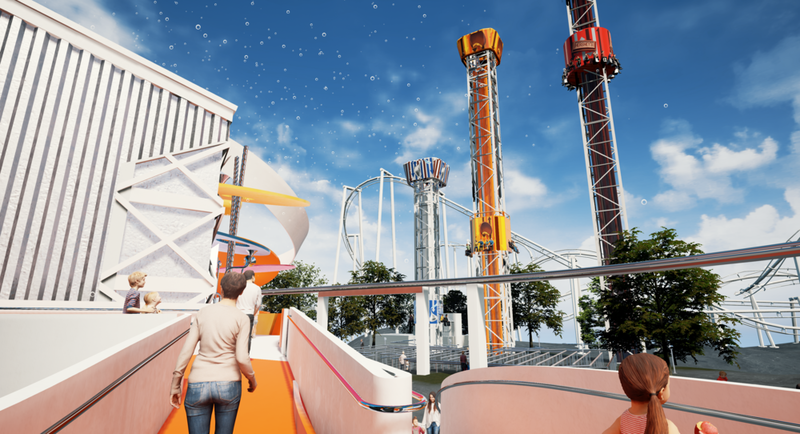 The virtual reality experience was used in the context of large collaborative meeting between the teams from PepsiCo and Hershey Park. 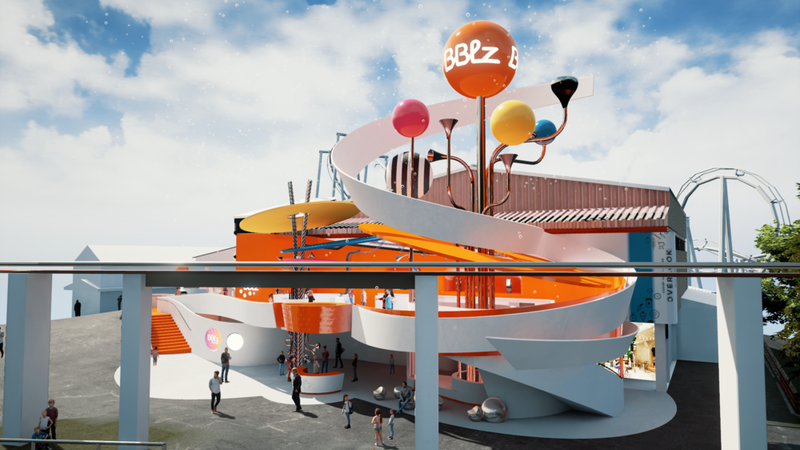 As designers and executives took turns wearing the headset, everyone followed along on a large projector screen, and made comments on experiential design and construction.